 DENVER – DPC Companies and Bridge Investment Group have bought Denver West Business Park, a 20-building, 1.3 million-square-foot campus in Lakewood, and plan to invest $16 million in the campus in the next three to four years. 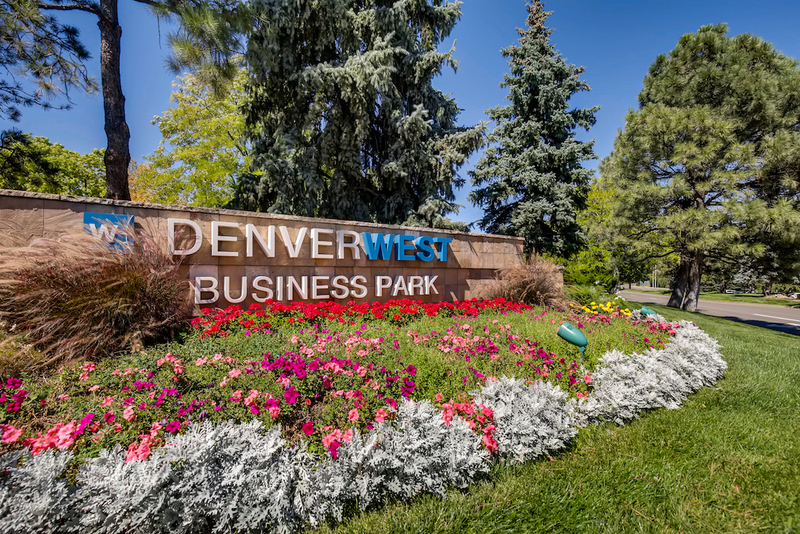 Spanning nearly 83 acres, Denver West is the largest business park in the west suburban Denver office market. 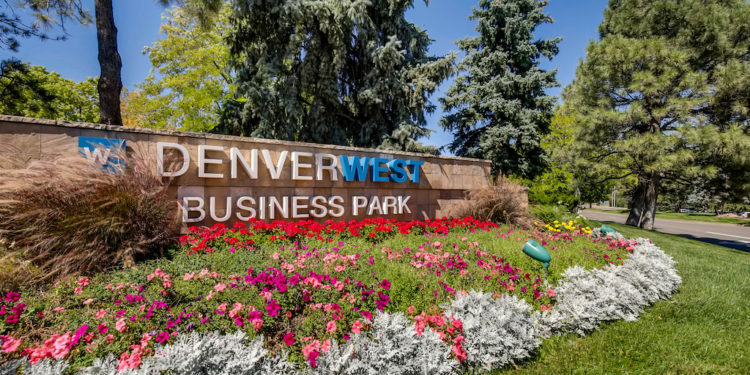 Optimally located near I-70, 6th Avenue and C-470, Denver West’s sprawling “park-like” campus is comprised of 20 office buildings between two- and five-stories, ranging in size from 21,000 to 98,000 square feet. 14 buildings are located on the south side of I-70 and six on the north side. Planned building improvements include modernizing lobbies, elevators, restrooms, entrances, corridors and landscaping. Additional improvements include updated signage, the creation of new trail systems and expanded gathering spaces for tenant and community events, including paddle boarding and lakeside gazebos. Improving the interactive tenant experience, DPC and Bridge plan to enhance existing shared transportation services as well as adding circulation alternatives such as golf carts, bicycles and scooters for tenants to easily navigate the campus. 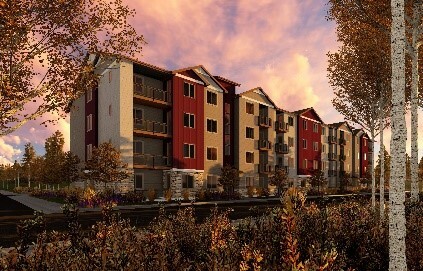 DPC will oversee all leasing, property management and redevelopment work. 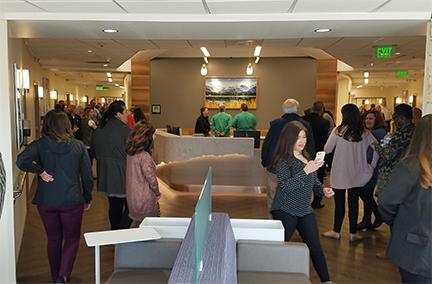 Originally built between 1974 and 1981, Denver West has undergone more than $25 million in capital improvements since 2014 and is 78 percent occupied. Recent renovations include roof replacements for all 20 buildings, base building repairs and $8.1 million in accretive cosmetic investment. Occupancy has increased 17 percent in approximately four years. DPC Companies and Bridge Investment Group have completed more than $500 million in successful transactions together over the past 12 years. 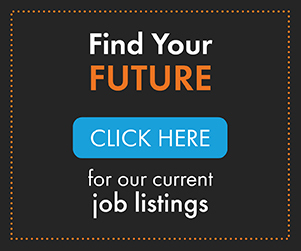 Current projects include the 381,000-square-foot Denver Corporate Center in the Denver Tech Center and the 346,000-square-foot Great American Tower in Central Phoenix.